Despite the pervasive Internet slogan that states, “Information wants to be free,” legal protection for copyrighted works online is thriving, even though the Internet may facilitate copying and access to information. Yet many people continue to misunderstand—or choose to ignore—copyright issues, especially in areas where recent technology is involved. In U.S. v. Reichert, a defendant was convicted of violating 17 U.S.C. § 1201(a)(2)(A) for trafficking in circumvention technology where the defendant sold “modification chips.” In this case, the government presented evidence that modification chips are used to fool or bypass a game console’s security measures and enable users to run software for which the console was not originally intended. One of the government’s expert witnesses testified that the “primary purpose” of modification chips is to enable a user to play pirated video games. Another example relates to hypertext links. Since the advent of the World Wide Web, practicing lawyers and academics have debated the copyright issues arising from using hypertext links—and, in particular, linking to lower-level pages and bypassing a website’s home page. In Ticketmaster Corp., et al. v. Tickets.Com, Inc., the court held that simply linking from one webpage to another does not infringe on any copyrights that the owner of the linked-to page holds. 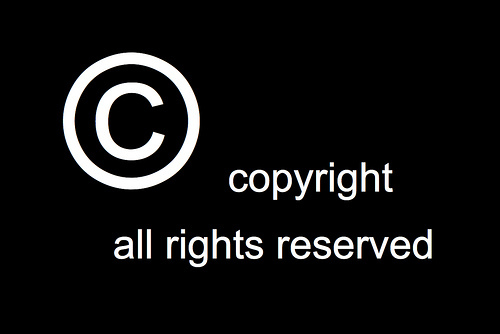 Since virtually every business today uses computers and the Internet, everyone needs to be aware of the potential for copyright issues to arise as technology changes or usage of that technology evolves. Just as we regularly update our software and hardware as new versions become standard, we should periodically re-examine our use of online materials be to sure that we understand the legal limitations on its use. Steven Imparl received his Bachelor of Science and law degrees from DePaul University. His law practice is concentrated in Internet, e-commerce, and computer law. In addition, his professional experience includes information systems management. This specialized background, combining information technology and business with law, gives him an edge in interpreting Internet issues. In addition to writing Internet Law: The Complete Guide, he is a frequent contributor on Internet and e-commerce issues to other publications. He is a member of the Illinois Bar.